Located on Padre Island, the Boathouse Bar & Grill is American dining with great food and fun for all ages. 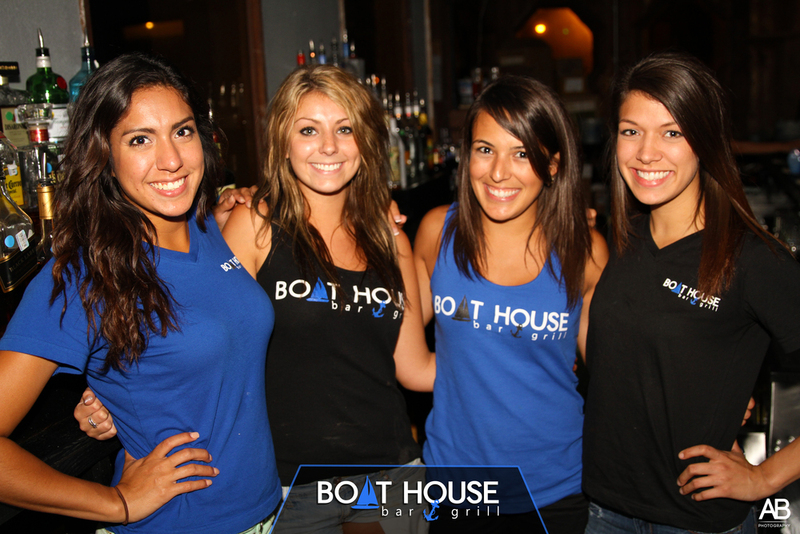 Boathouse Bar & Grill in North Padre Island is the place to be for the best beach party and sports bar all year round! 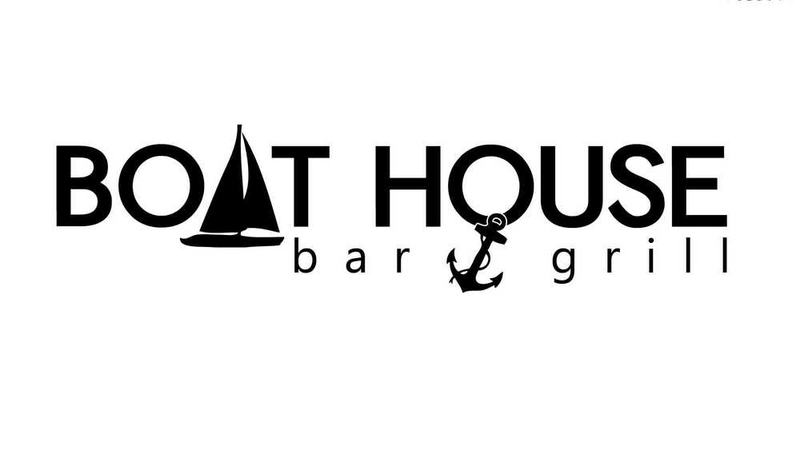 The best thing about the Boathouse Bar and Grill is that there's something for everyone; a mouthwatering menu, 4 full bars with HDTV's, waterfront patio dining, friendly service, and a fun, relaxing atmosphere. Happy hour is Monday -Friday 3-6 pm and you can enjoy live entertainment on weekends. Spend Sunday Funday with us and enjoy our yummy Bloody Mary's and Mimosa's! Printable copy of the menu.